Some of you may have read my last post regarding my concerns about attending another Titleist Thursday fitting based on my first experience. With reassurances from you all I went ahead and booked another fitting as I figured it was time to retire the 20+ year old Titleist 962 irons and old 907 driver I was still playing. The fitting went extremely well and I ended up getting fit and purchasing the clubs below. I also set up another fitting to get my wedges properly spaced. 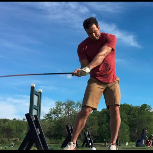 To give you all a full disclosure of the entire process - I did experience a few hiccups with the iron delivery as I was sent the wrong lie angle on the irons. I ended up having to call a few numbers to get someone that could help me as the first few attempts did not result in any solution or help. But once I got the right gentleman on the phone the irons were fixed very quickly. 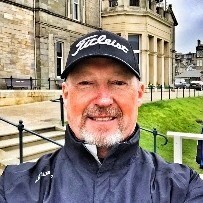 Thanks again to everyone in the Team Titleist community and the fitters I worked with. Great! I am glad you persevered and looks like a great set up. 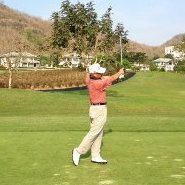 Many good rounds ahead! Nice set up! Hope you get your wedges in soon after your fitting.